They need a new strategy. Democrat lawmakers boarded buses on Capitol Hill on Monday to go meet with Barack Obama. 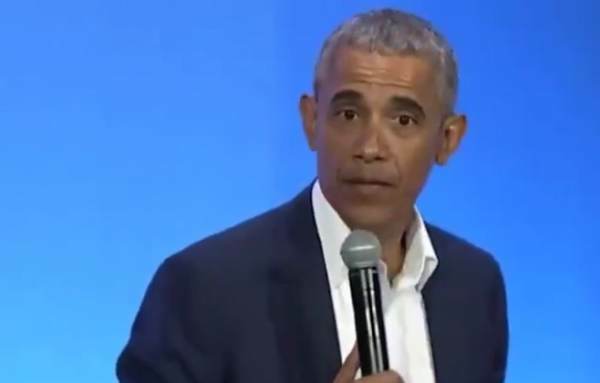 Obama warned freshman Democrats to be wary of their far left sucicidal policies. Democrat darling Rep. Ocasio-Cortez and her New Green Deal would bring America to its knees in only a few years. And most Americans are not too crazy about taking a bus to Hawaii. Obama is a good one to talk about failed far left policies. 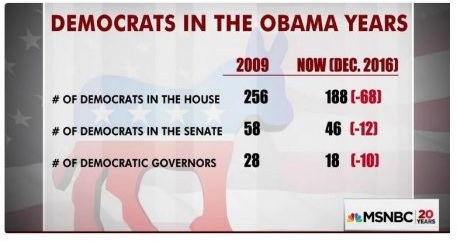 Under Obama Democrats lost over 1,000 seats in Congress, the Senate, governors, and state legislatures. So he’s an expert on failed policy.